At TJM, we provide solution driven logistics to our customers by managing the flow of resources from every stage from manufacturing to delivery. As your supply chain partner, our mission is to increase your ROI with our preferred vendor freight relationships. 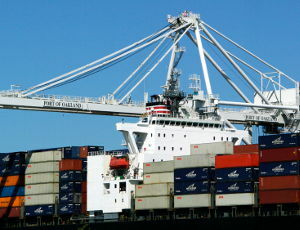 We ship FTL and LTL throughout the US and Canada and internationally via air and open freight. We have a stellar performance accuracy rate of 99% for on-time delivery.